Holistic Counseling is based on the premise that our authentic Self is already whole and complete and the natural qualities of the authentic Self are intelligence, openness and responsiveness from a place of trust and curiosity rather than lack or fear. 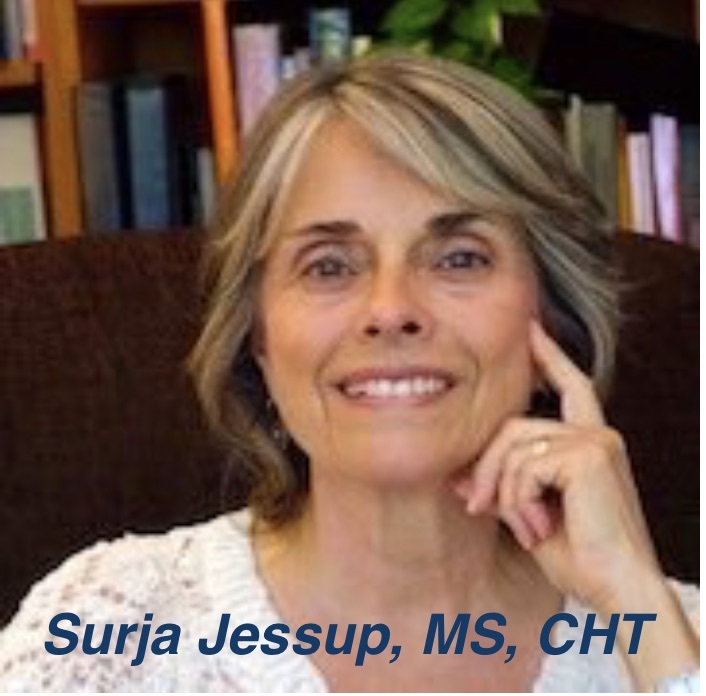 The process Surja uses is to first assist the client in becoming present in the body through the breath and deep relaxation (often using gentle touch.) 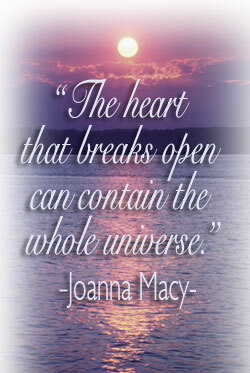 Then the presenting situation or issue can be explored, along with memories, feelings and beliefs. Once these patterns are accessed, Guided Imagery and Hypnotherapy allows clients to “re-imagine” their circumstances from the past in a new way or to see the past situation with the eyes of the adult self rather than from the contracted energy of the hurt or traumatized child or younger adult. When the situation is witnessed from love and acceptance rather than judgment, the old “stories” can fall away leaving a feeling of receptivity for new and creative possibilities and solutions to be imagined and manifested in the world. Another Holistic Counseling Process called Spiritual Inquiry is to inquire into “Who is believing the story or thoughts from the past?”, and “Who is aware of the thoughts?” which points one deeper than beliefs to the conscious witnessing of the beliefs. This process from Ramana Maharshi’s “Who Am I? “ meditation, which Papa-ji also used with his students, allows thought to drop away and invites a direct experience of unconditioned Presence, which Papa-ji and Ramana often referred to as as the Heart, and is our Authentic Self. If you are interested in in exploring this process of Holistic Counseling, please contact Surja at 510-502-7942 (or alternate number 510-848-7519) or e-mail her as devasurja@gmail.com. ©2017 Surja Jessup All Rights Reserved.